The Scarecrow - Audiobook | Listen Instantly! Forced out of the Los Angeles Times amid the latest budget cuts, newspaperman Jack McEvoy decides to go out with a bang, using his final days at the paperto write the definitive murder story of his career. 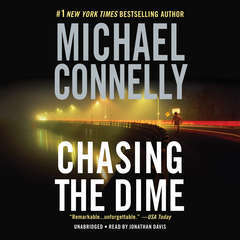 He focuses on Alonzo Winslow, a sixteen-year-old drug dealer in jail after confessing to a brutal murder. But as he delves into the story, Jack realizes that Winslow’s so-called confession is bogus. The kid might actually be innocent. Jack is soon running with his biggest story since the Poetmade his career years ago. 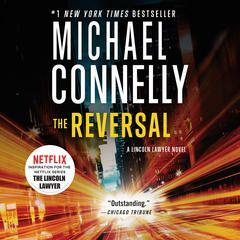 He is tracking a killer who operates completely below police radar—and with perfect knowledge of any move against him. Including Jack’s.
" A Thriller. Masterful weaver of tales. 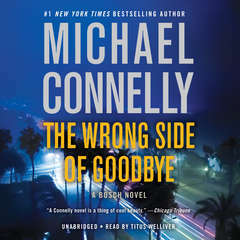 Good to the very last word "
" I might be running out of Connelly steam, which would make me sad, because I do enjoy his work so much. This was an entertaining read, but somehow it left me cold, despite the fact that it's received such good reviews. I found the premise--investigative journalism in the era of cost-cutting and layoffs at newspapers--to be really intriguing. But then McEvoy calls in the FBI and we're essentially out of the newsroom and nothing can stop our action hero reporter. I would have been more interested in this story without Rachel, I think--I'd love to see what Jack could have accomplished without that little connection. " 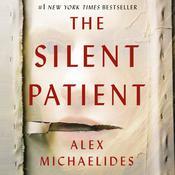 " this was a VERY creepy book. I liked the characters, and the plot kept me interested "
" Connelly always satisfied. 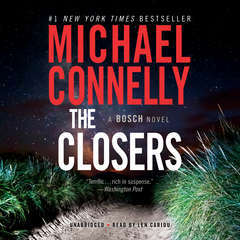 I really need some time off so I can plow through all the Bosch books I've missed (great audiobooks as well), but this revisiting of Jack McEvoy from The Poet was a fun read. " 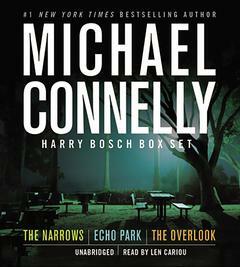 " I love this author and his characters ie; Jack McEvoy and especially Harry Bosch. 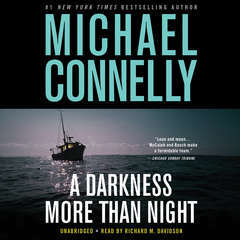 I can never get enough,kind of like the old days with Robert Ludlum,always waiting for the next book to be published. " 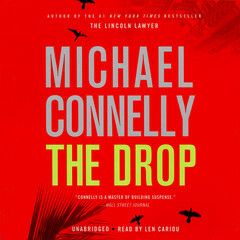 " Another easy read from Connelly. " " It was an easy read, good thriller, but not great. It kept me interested though, so really a 2.5. " " This book was an okay detective novel. The love story was a bit hokey and the plot was pretty predictable. Nothing special about this one for me. " " I picked this up for half price at the airport. It was a fun read, creepy enough to make me think twice about what I put on social networking sites. " 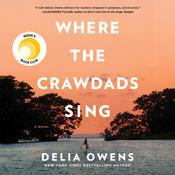 " Really enjoyed this book. 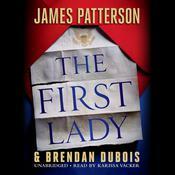 It has some mystery to it, a little bit of romance and I like the author's style of writing. I would read another book by this same author. " " I really enjoyed this book. 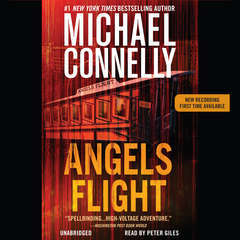 I like Micheal Connelly and plan to read more of his books. 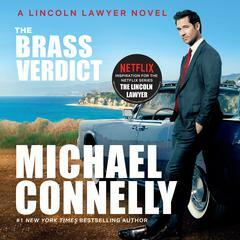 I liked this better than the Lincoln lawyer books. " " Really liked this one. 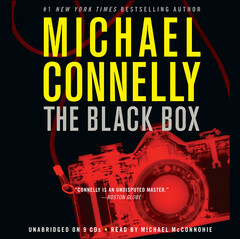 My favorite so far of the Michael Connelly books I'm reading. I liked the villan and the journalist pursuing the villan! Quick read and kept my interest. Great story. " " I was creeped out in the beginning, but once I got past that, I was hooked. Connelly did a good job w/ this one. Jack McEvoy & Rachel Walling are good characters. " 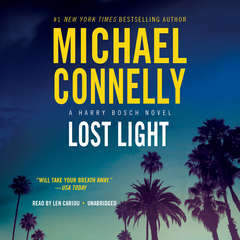 " Jack McAvoy is not nearly as compelling a character as Harry Bosch, of course, but I enjoy Connelly enough to want to read everything he's written, so I've made it to this book. 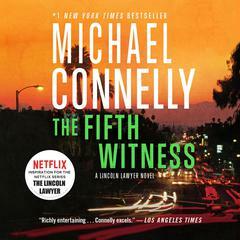 I listened to it in audio, as I do all Connellys, and it was entertaining. " " A phenomenal book, one of his best yet. 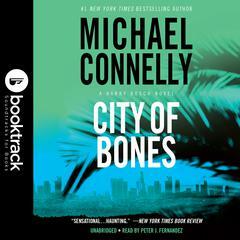 It's a toss up whether this one, The Poet or City of Bones is my favorite. Can hardly wait for his next one. 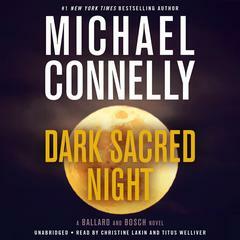 And that one's a Harry Bosch. " 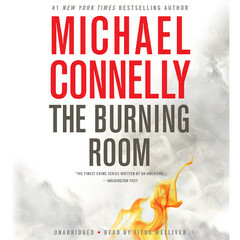 " The first Michael Connelly I did not enjoy. " 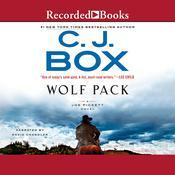 " Of Connelly's three leading characters, Jack McEvoy is my least favorite. 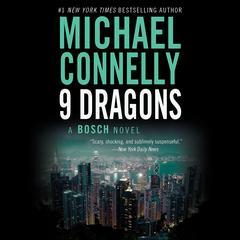 I started this book wishing it was another Bosch novel; however, within a couple of chapters I was completely sucked in. I couldn't put this one down; it was another fast-paced, highly entertaining story. " " This was a fun read! It was murder using the Internet! Very clever and engaging! " 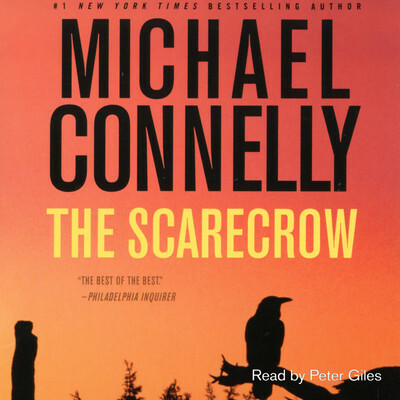 " The lesson from The Scarecrow is that IT people are people with whom i will work harder to be friends! This is a gripping tale ... not whodunit gripping, but rather, "how will he get his desserts" gripping. A great airplane book. " 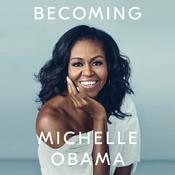 " It was a good read. 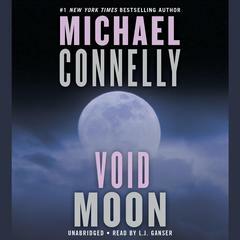 I've read many of Michael Connelly's books and this isn't one of his best. " " Just not that interesting a book. 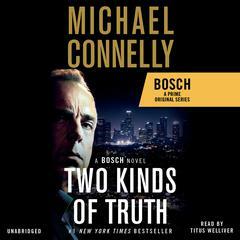 I like the Bosch series and other Connellys books. Real disappointment. " " I didn't read much of this. Too ugly, harsh, and, I guess, modern. " 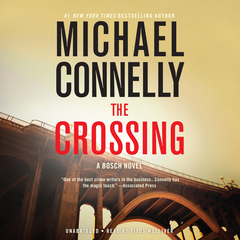 " The Jack McEvoy series is better than the other Michael Connelly book I read. Just a thriller. Some of it was a little unbelievable. But I enjoyed it. " 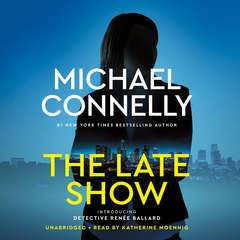 " CONNELLY DOESN'T REALLY KEEP YOU GUESSING THAT MUCH "
" an interesting "hi-tech meets depraved serial killer" mystery that keeps you hanging on til the end "
" Exciting crime story. "